So I decided to pick this up last week due to the 3 for 2 on at boots across haircare and accesories - it was £4.99. When I first squirted some out, I didn't expect it to be so runny and I basically got it all over my clothes and face haha, not a good time. So yes, beware. But other than it's water-like formation, I think it is a lovely product. It smells lovely and fruity (as with all of Aussie's products) and it makes my hair really soft without any grease whatsoever. 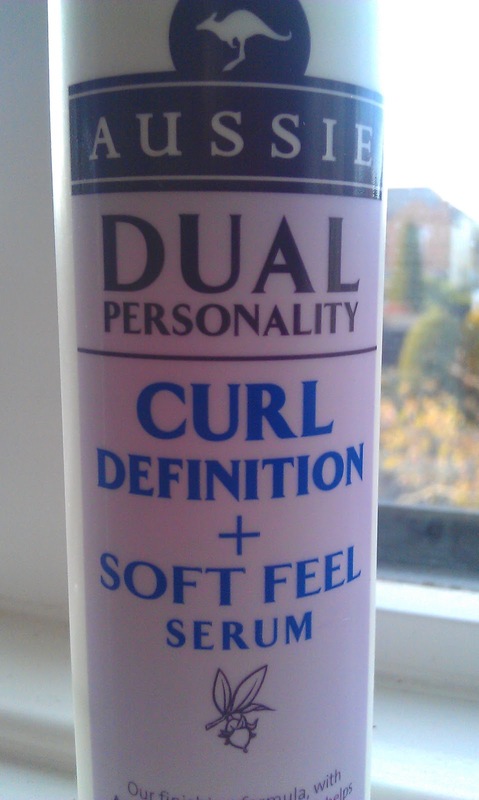 For the 'curl definition' side of things, I think it is OK. I don't have really curly hair, but if I let it dry naturally (which I normally do) then it goes wavy. 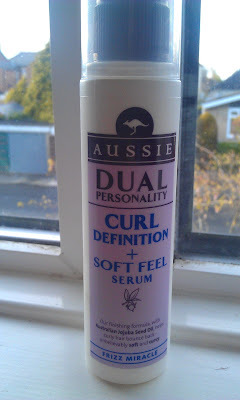 It does minimize frizz, which I suppose aids in more defined curls. I would recommend this because of it's fruity smell and it's low price, and I think it would be really good if you were trying to condition and soften your hair. 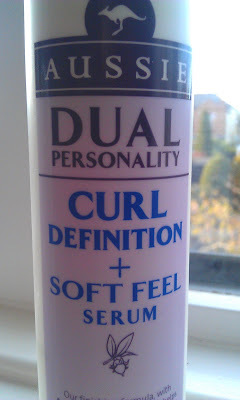 What are your favourite products for curls? How weird I am loving your blog right now, we seem to love the same things. I use this one too! I agree, it feels greasy in your hand but when you apply it it gives a great finish. For soft hair, I use elvive colour protect shampoo , conditioner - then after I washed it, I put a bit of conditioner in and dont wash it out. Then apply the aussie, and blow dry! 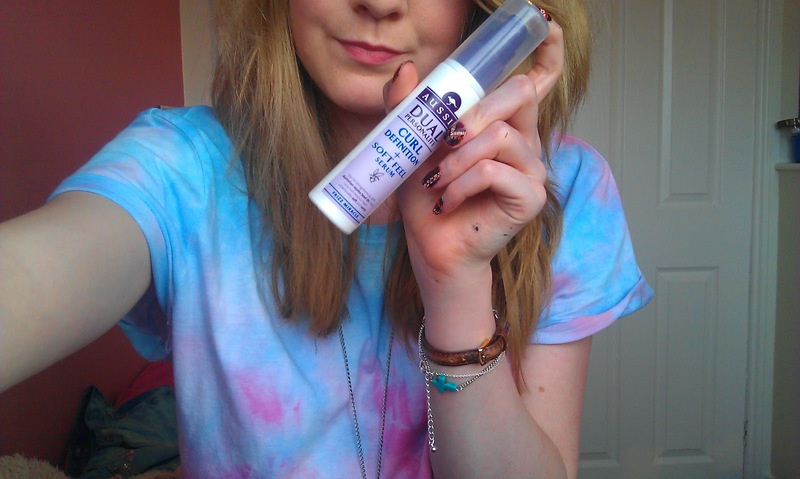 If you were looking for smooth hair, I'm sure you have it anyway :) anyways, loving the blog and hope we can follow?